Turkey survived a failed coup attempt against the ruling Justice and Development Party (AK Party) government on July 15, 2016. An ensuring crackdown has produced thousands of victims as it has gone beyond punishing those involved, resulting in an across-the-board iron fist against dissidents of all kinds in Turkey. More than 170,000 people have lost their jobs. Some 160,000 have passed through police custody while 90,000 have been remanded in pre-trial detention. Some 700 children, aged between 0 to 6, are now accompanying their parents in jail. 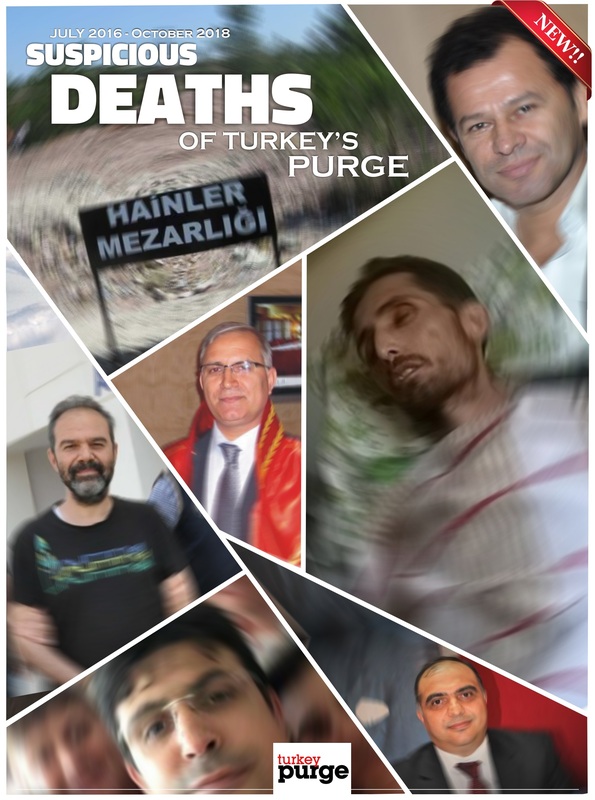 Established to document the rights violations in the aftermath of the failed coup, TurkeyPurge.com now presents this report to help its readers better understand the scope of the Turkish government’s crackdown since the failed coup attempt.